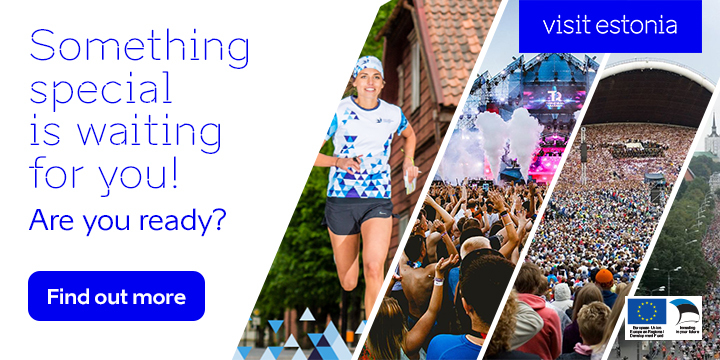 The prize includes exclusive training with the triplets, plane tickets, hotel accommodation, free dinners and SEB Tallinn Marathon participation. 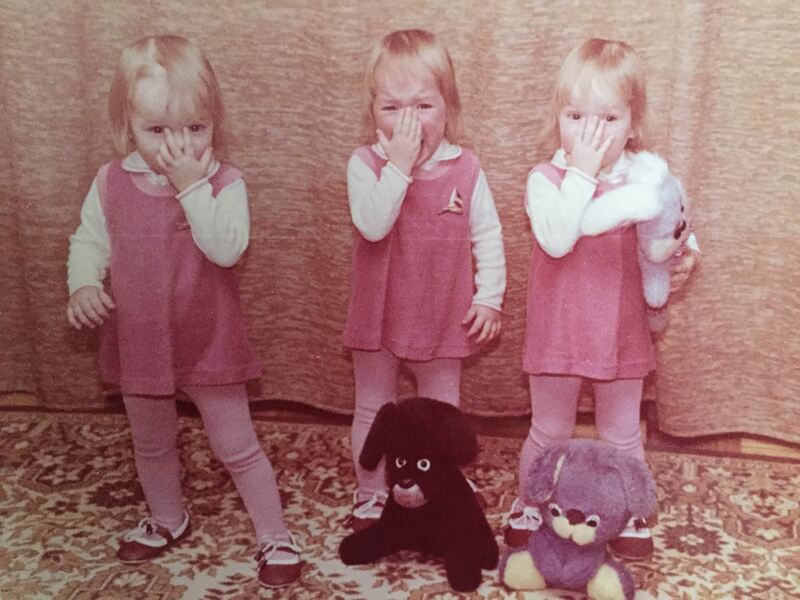 You had to write a comment which one is Liina, Lily and Leila on this picture! The correct answer is Leila, Lily and Liina (from left to right). Lena, please send Visit Estonia Facebook page a private message with your e-mail. The prize package is for two people. The trip will be on September 8-11, 2016. Adults aged 18 and over can participate in the game. The prize cannot be claimed in cash or transferred to a third person.